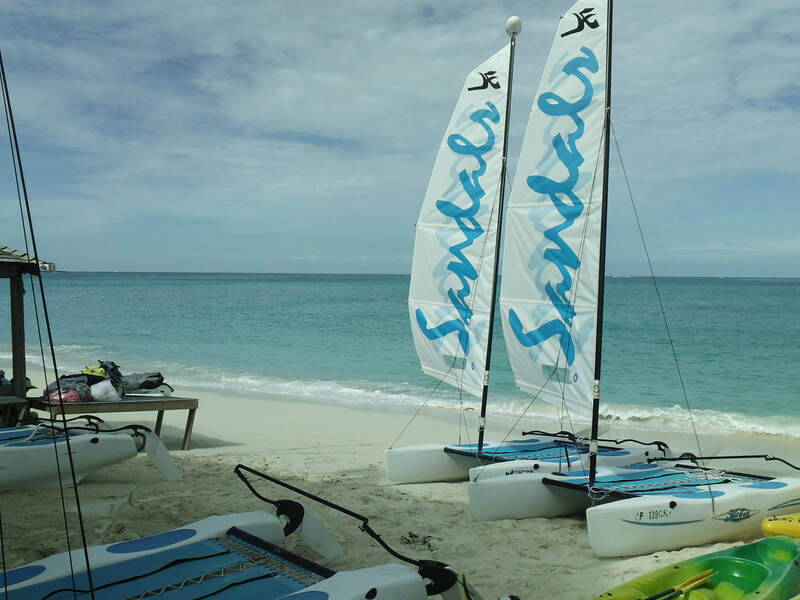 What's new at sandals in Barbados? 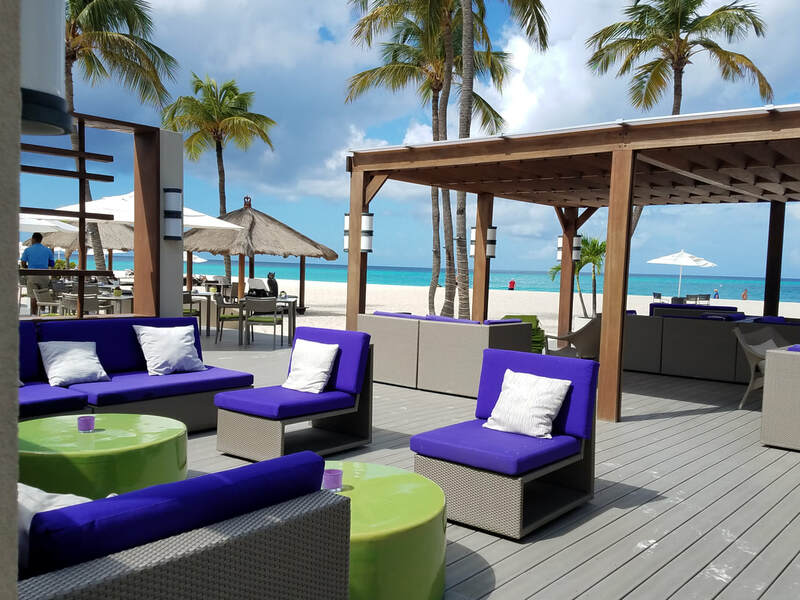 ​Sandals Barbados/Royal Barbados is all grown up! 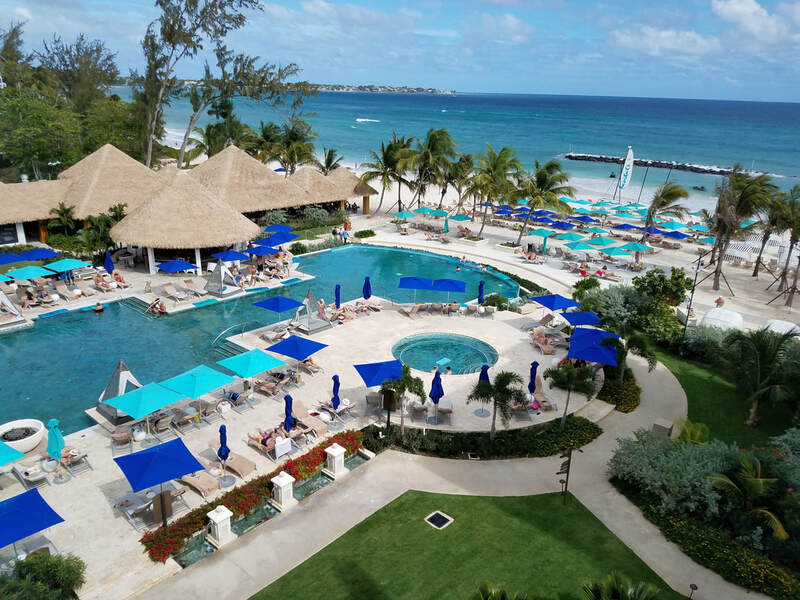 ​Should I stay in Sandals Barbados or Sandals Royal Barbados? 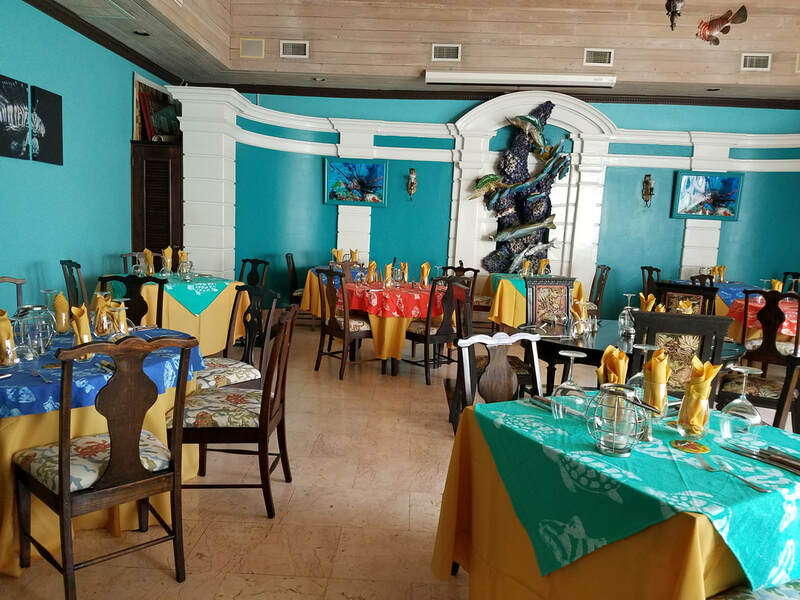 Since you have full access to both properties for restaurants and activities, it really doesn't matter which Sandals you choose. 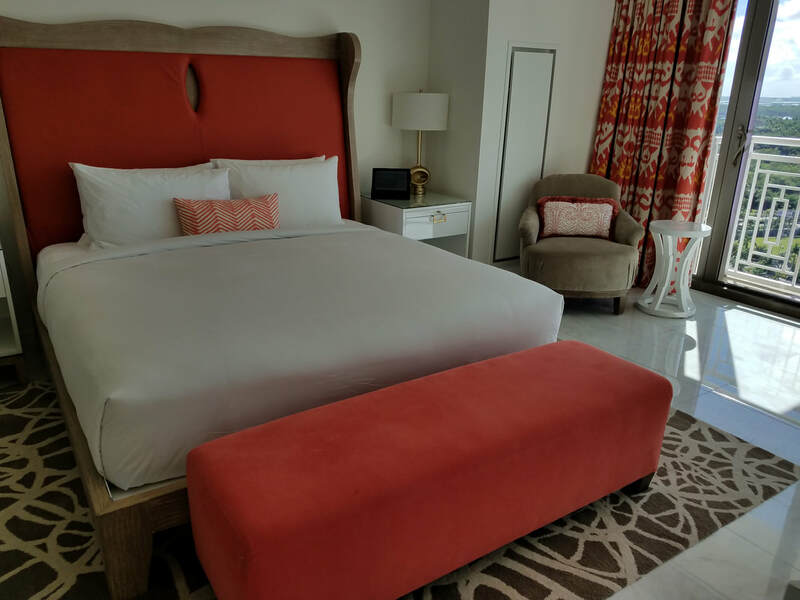 Both resorts have modern and spacious club level and butler suites, but only Sandals Barbados has the entry level deluxe category. Both resorts have about the same number of rooms, however Sandals Royal Barbados is spread across twice the acreage. 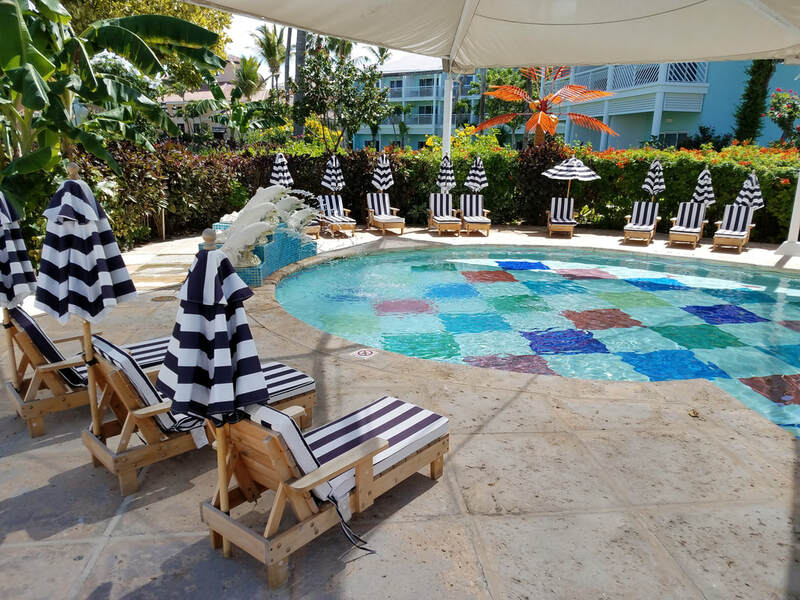 Sandals Barbados is more cozy and better suited for those who don't want to walk far. 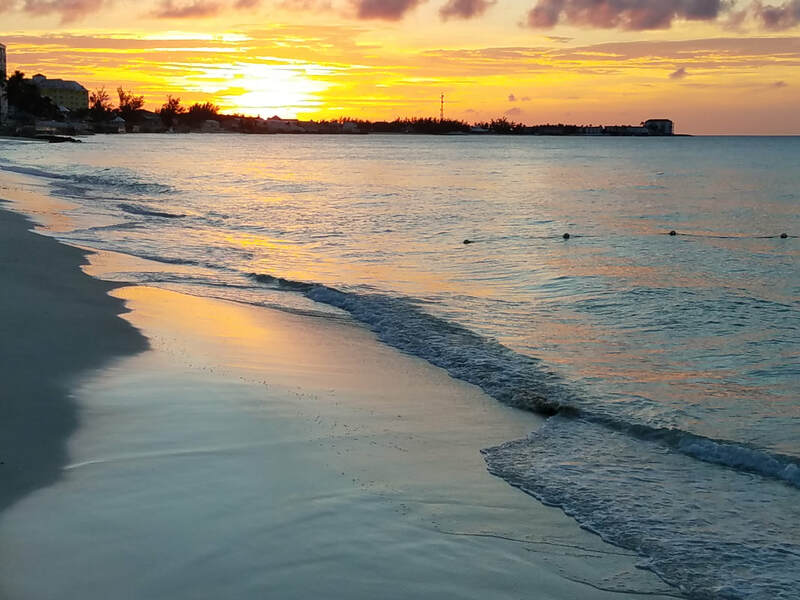 ​Whichever resort or room you choose, you will enjoy putting your toes in the warm sand, enjoying delectable cuisine, and enjoying the vibrant entertainment on the island. It is always a great idea to take a break from the hectic work life to reconnect as a couple. 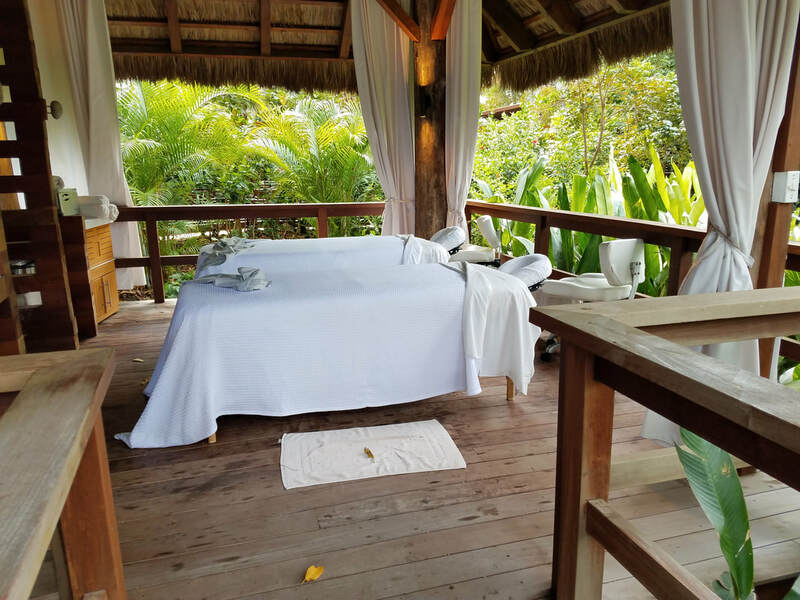 One of the most popular destinations for couples has always been the amazing Dominican Republic. The region is known for its stunning views, friendly people, unforgettable cuisine, and much more! It has some of the best resorts and beautiful spas where couples can enjoy and relax with their significant other. 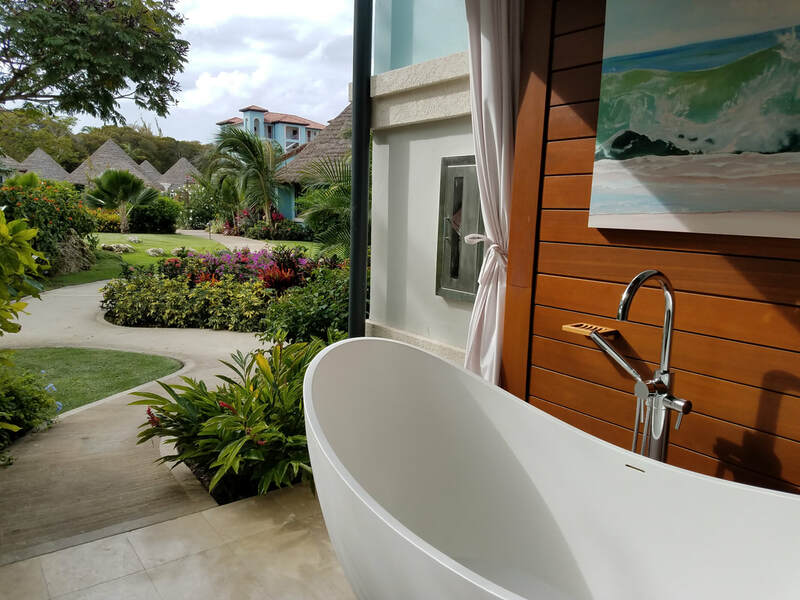 The Cap Cana is one such great romantic getaway destination in the Dominican Republic where people can relax and reconnect with their loved ones. Below you will find reasons why you need to make sure that you visit this beautiful country with your loved ones at least once in your life. The Dominican Republic has some of the most amazing beaches in the world. The Caribbean destination has over 20 miles of beachfront with the softest white sand to get a tan on. Playa Juanillo beach is the most gorgeous beach in the region, known for its cool breeze with the crystal-clear blue water. 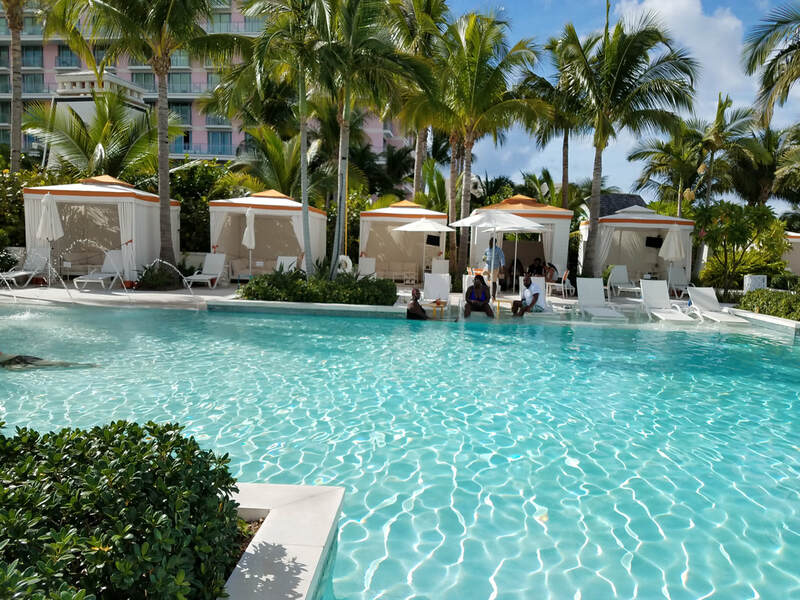 The pools of brilliant water create a relaxed atmosphere that is perfect for lounging and relaxing. 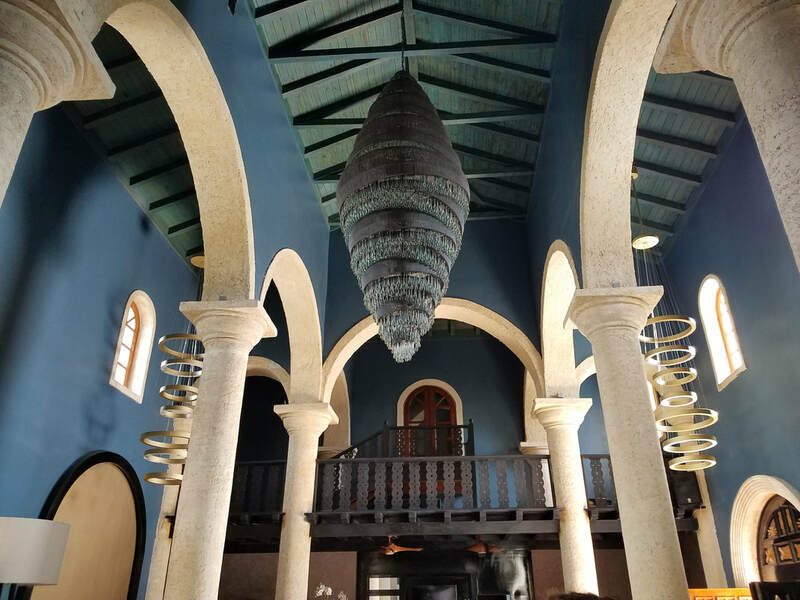 It is situated right between the Sanctuary Cap Cana Golf & Spa Resort and Cap Cana Marina, which means you will be able to find plenty of excellent hotels right on the beachfront. 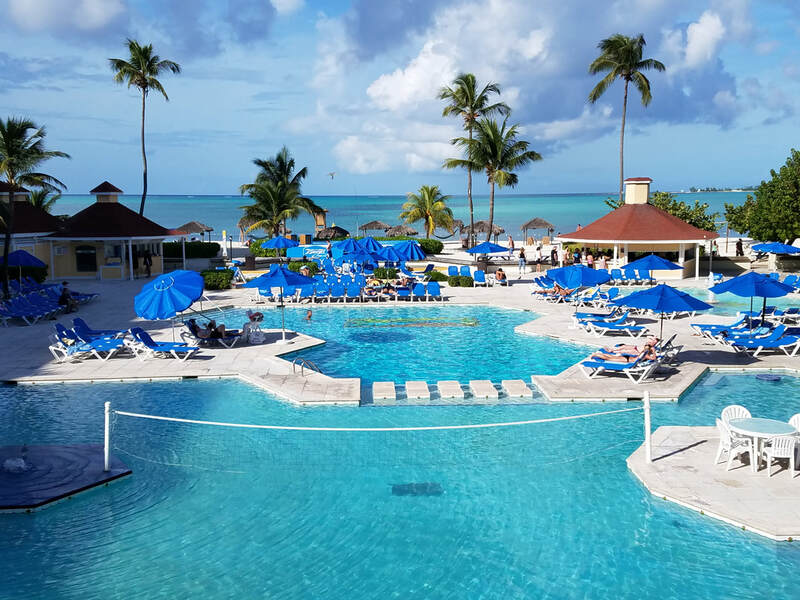 Sanctuary Cap Cana by Playa offers a ton of activities that will ensure you can create fun memories with your loved ones. They have fantastic swimming pools like the famous saltwater pool to enrich the beach experience. The region also offers fun sports like beach volleyball, tennis, ping pong, golfing, and many more! To truly enjoy with your partner, you need some secluded alone time as well. The Playa Juanillo beach is a secluded beach where you can take a nice walk with your partner and share a great moment. 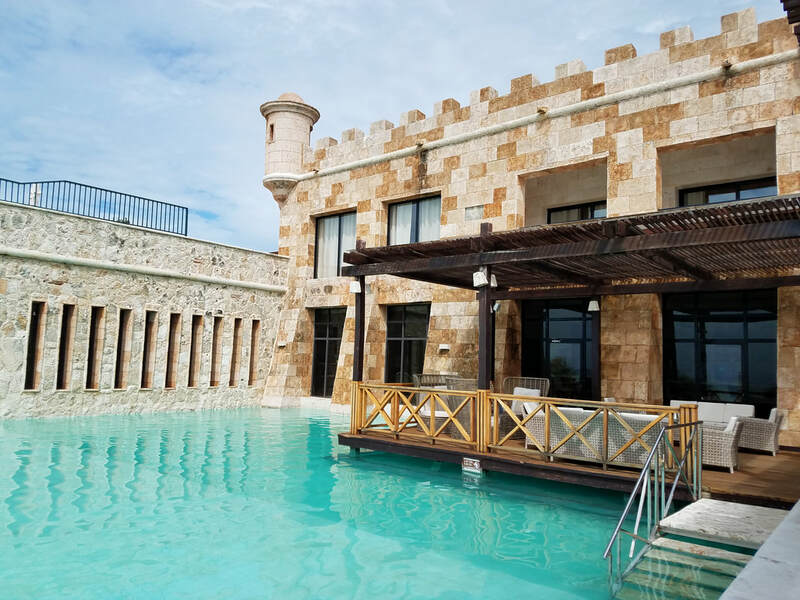 The Sanctuary Cap Cana also offers complete privacy with its many suits including personal villas complete with a pool. 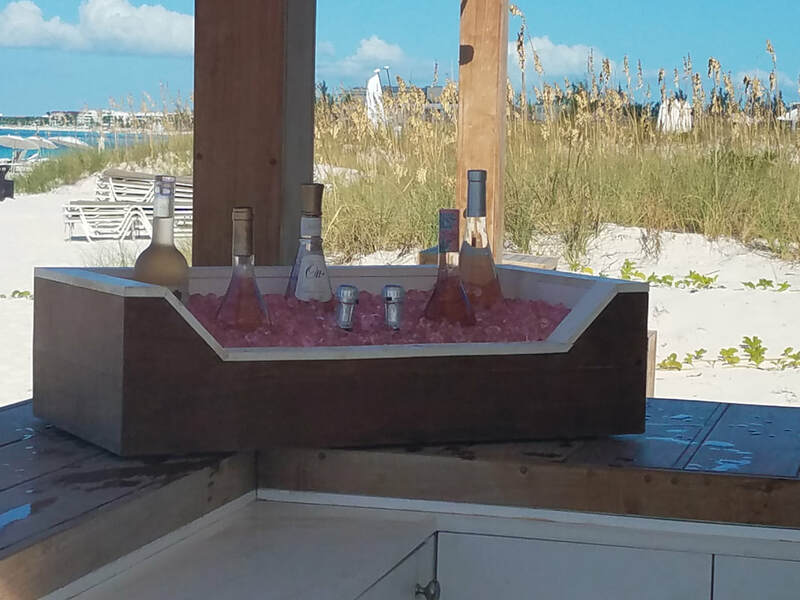 This means you can share a smooth glass of red wine with your feet dipped in the calm waters and have a pleasant conversation, without having anyone interrupt your special time. 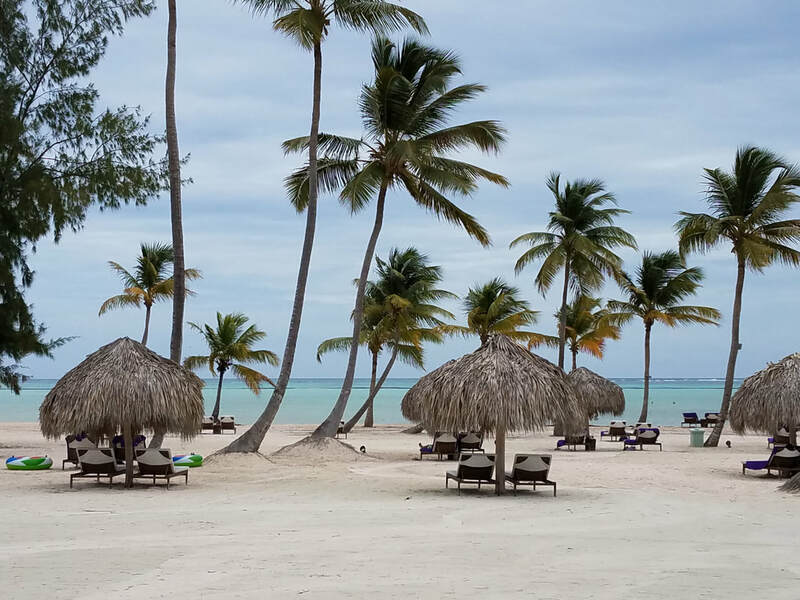 Sanctuary Cap Cana in the Dominican Republic offers the best possible destination for you and your significant other to create truly treasured memories. 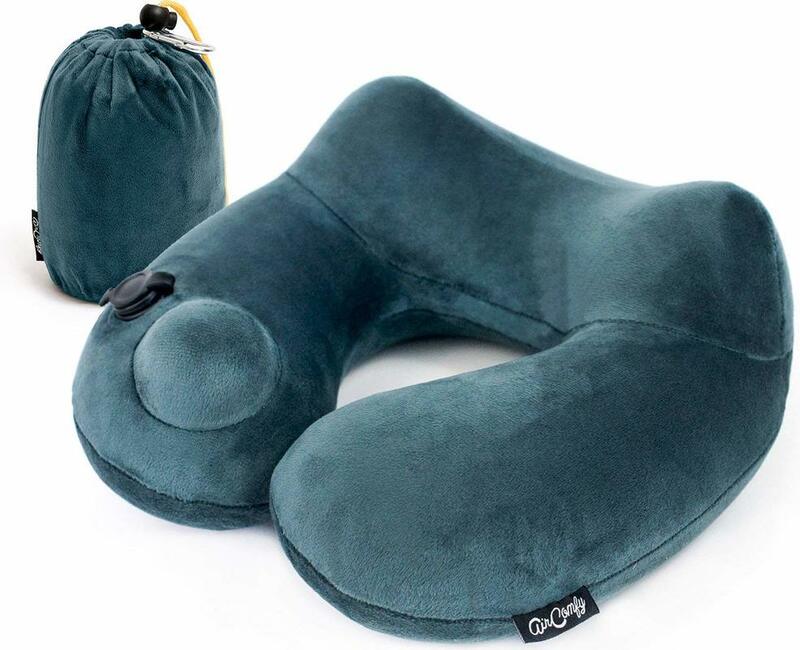 You can book your trip with Bliss Travel Service from the comfort of your home. Call us now at 360-322-4610 or email us at heather@blisstravelservice.com. 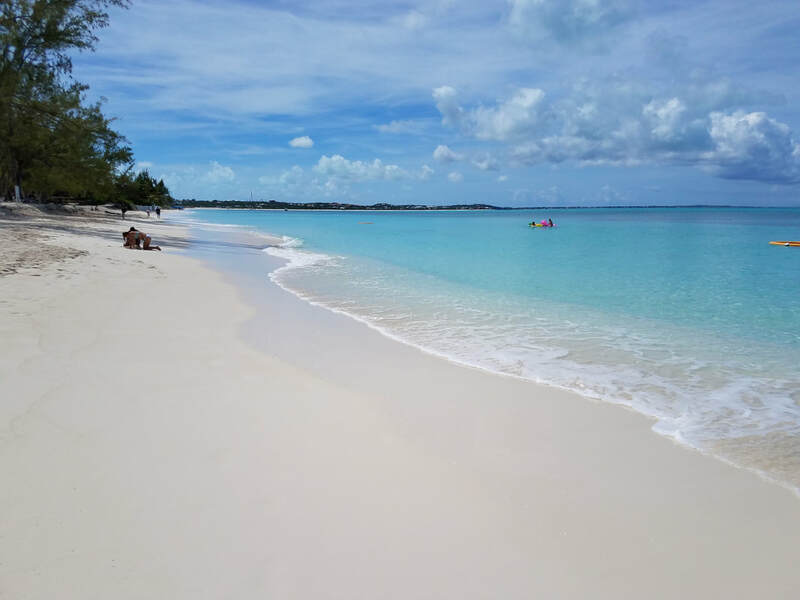 Turks and Caicos Beach Best In The World? 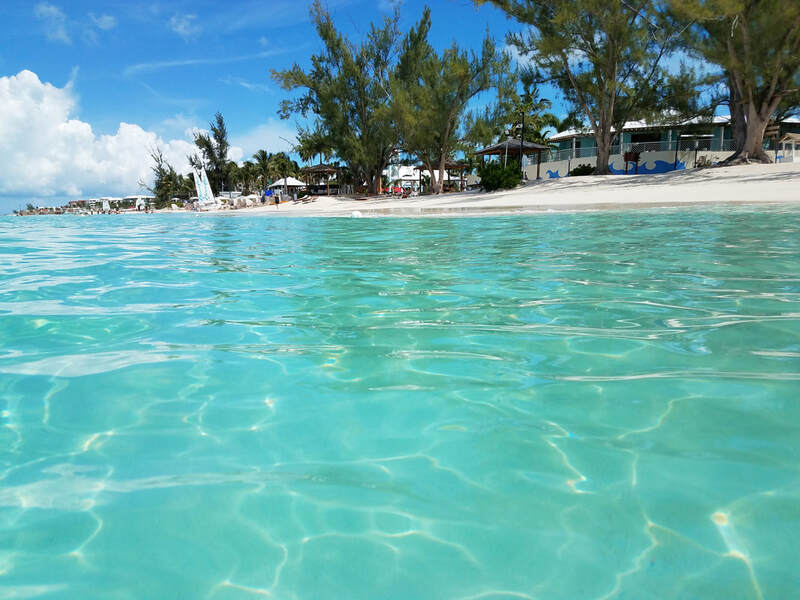 The Turks and Caicos is a country with seven main islands and 40 smaller ones. 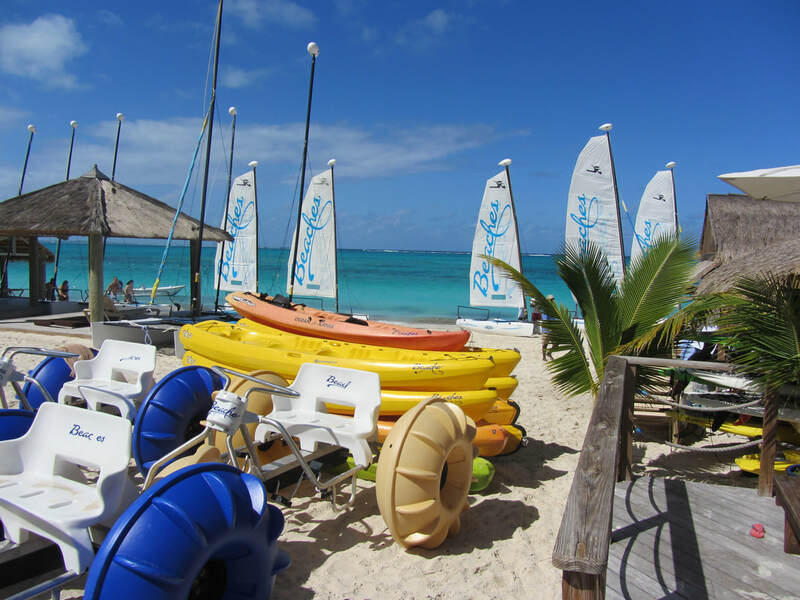 Most of the tourism is found in Providenciales and Grand Turk. The cruise ships mainly stop in Grand Turk while most of the resorts are found in Providenciales (Provo). Why should you visit the Turks? Look at the two pictures below and tell me if that is reason enough? Grace Bay in Provo has arguably been named the best beach in the world. The water is so clear it looks like you are in a swimming pool and not the sea. The Turks is a diver's delight. Like to shop? 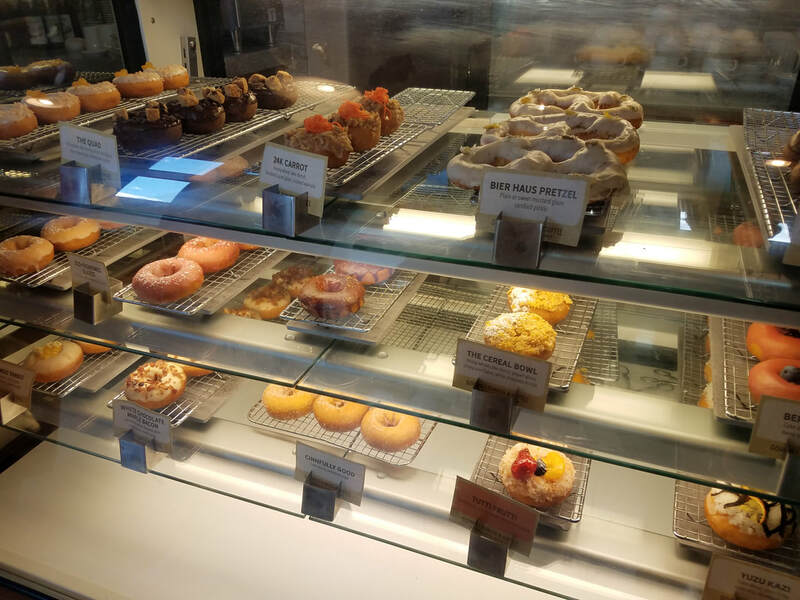 Provo has an adorable downtown area to explore. Where to stay? 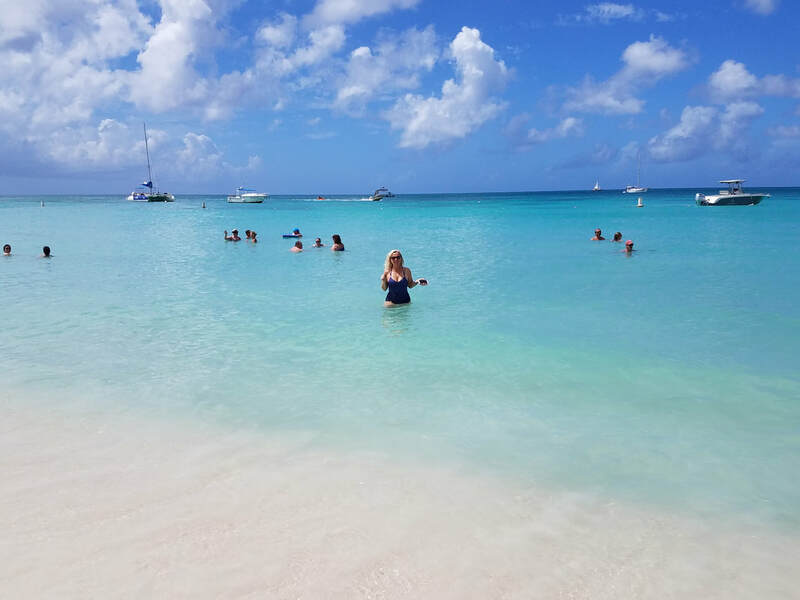 There are many options but they all have one thing in common, breathtaking views, warm sandy powder beach, and some of the clearest water you have ever seen. 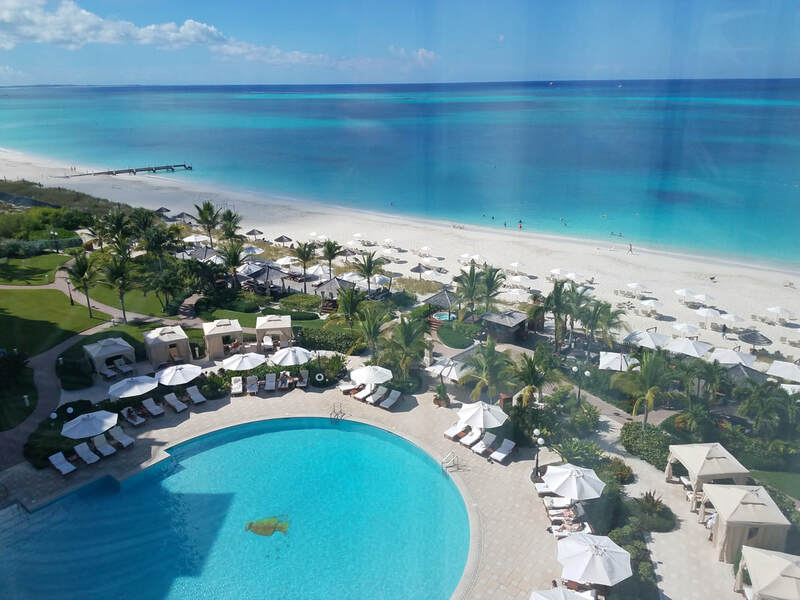 Grace Bay in the Turks and Caicos is truly stunning. 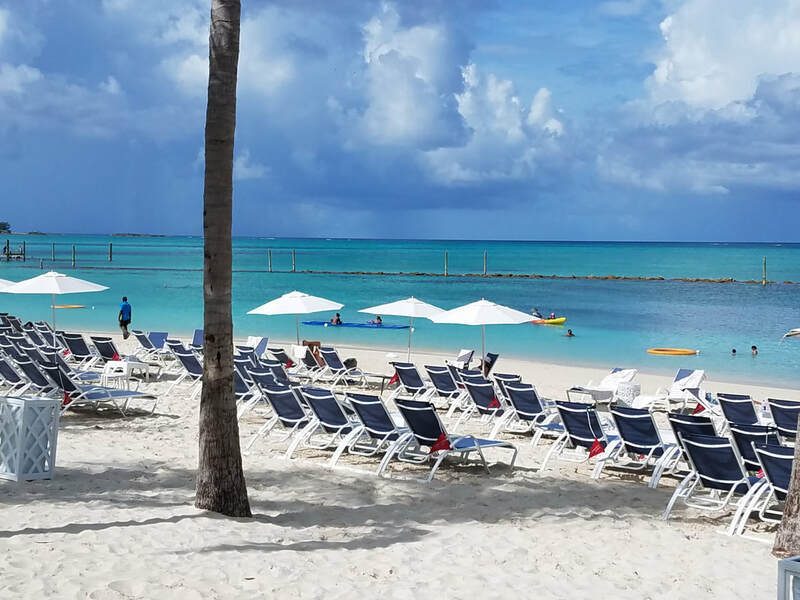 Contact Bliss Travel Service and will help you choose the best resort for your stay at the Turks and Caicos! 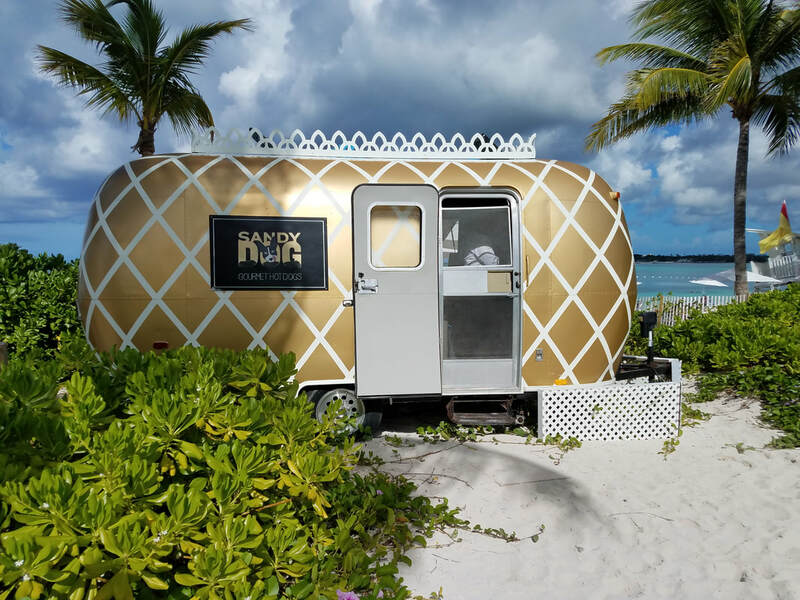 If you are unsure about your next holiday destination, then let us help you out with that with this little hint: Bermuda, Bahamas, come on pretty mama! 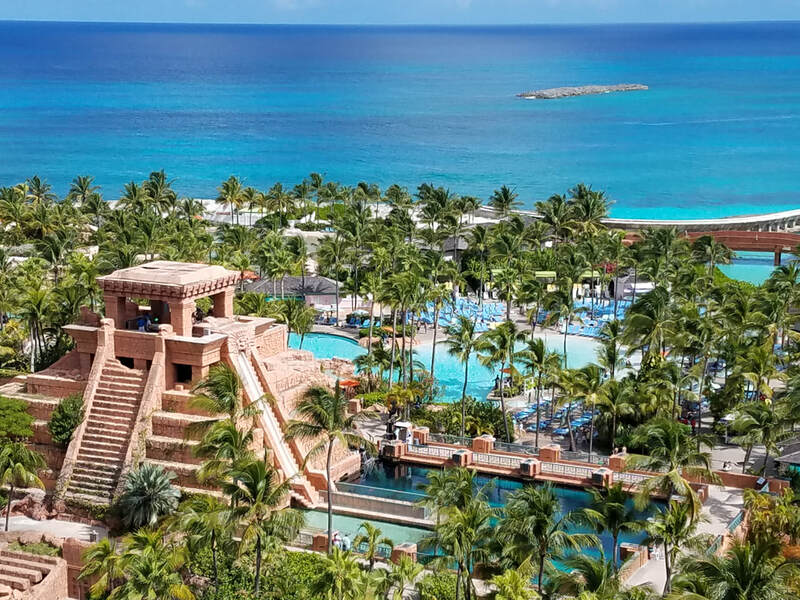 It is time to make this song your jam as we are here with your new vacation destination – the beautiful Atlantis on Paradise Island in the Bahamas. Whether you are looking for luxury accommodation or something simple, the options are unlimited. One of the best things about Atlantis is that there are multiple hotel options. You won’t have to spend your entire shopping budget on accommodation as there are different prices for you to choose from. There is no shortage of dining options in Atlantis. From fine dining to quick bites, they have everything that you are looking for. The little beach cafés will serve you ice cold beer while you are enjoying the sun. And you can enjoy your evening meal in the outdoor restaurants enjoying the crisp air. The chefs create everything to perfection and you will be licking your fingers after every meal. The vacation isn’t complete without shopping. You will be struggling to zip up your suitcase after your shopping spree in Atlantis. 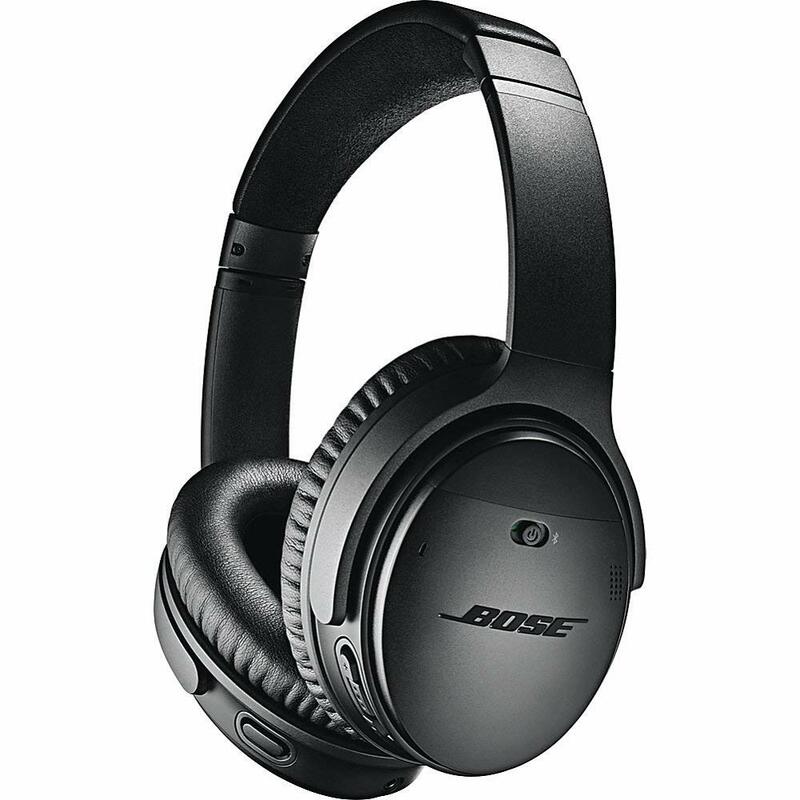 There are a number of places where you can get everything that you need. Atlantis is a place where your entire family can have the time of their lives. The marine and water adventures are enjoyed by both the kids and adults alike. Swimming in the sea, interacting with adorable dolphins, and ocean-view golfing are just some of the things you can try. Atlantis is known for its white sandy beaches. The water fun doesn’t end there either – you can try multiple water adventure sports like scuba diving and snorkeling. Don’t forget to pack your sunscreen lotion! ​When the sun goes down, it is time for you to put on something gorgeous and hit the clubs and casinos. Atlantis is host to amazing bars and casinos where you can dance the night away while enjoying delicious cocktails. You can also try your luck at the casinos because who knows, it just might be your lucky day! 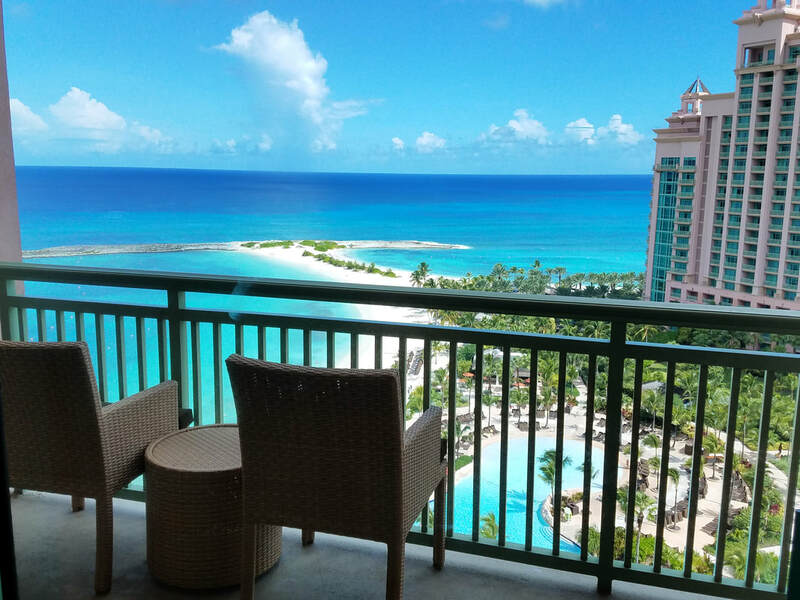 Atlantis offers something for everyone – it’s called Paradise Island for a reason! Whether you are six or sixty, you will have an amazing and unforgettable time in Atlantis. The best way to experience the beauty of Atlantis is through someone who knows all the best places and can get you the best prices. ​Alaska is known for its natural beauty and stunning views. If you want to start the New Year with a bang, embarking on an Alaskan cruise would be the perfect choice for you. Planning a vacation can be a difficult and time consuming job. There are so many options to choose from. Why not let me do all the work for you? You want your vacation to be relaxing yet adventurous. And that is exactly what Alaska offers you. This is the perfect time for you to book a cruise to the beautiful and magical Alaska. Whether you are a seasoned cruiser or a first-timer, you will have an amazing time exploring Alaska. The following are some of the adventures you can look forward to when you book an Alaskan cruise. Have you ever seen a bear looking around for wild berries? How about seeing a moose sitting in its natural habitat, enjoying the view? We are sure your answer is “no”. Alaska gives you a chance to connect with the wildlife and see animals in their natural habitat. Trust us; the bear you saw in the zoo is not the same as this one. ​You will get a chance to see the stunning and breathtaking glaciers in Alaska. You will have amazing memories and a wild time exploring the glaciers. And let’s not forget the spectacular pictures you will take. Whether you are five for fifty, you will fall in love with the serene and adventurous life in Alaska. From exploring the historic town to going dog sledding, everything in this cruise will be magical. This will be an adventure of a lifetime, why not take your whole family? Are you looking for a travel agent that can provide you with a one-of-a-kind experience? Well, look no further because you just found the best one. Bliss Travel Service will make your Alaskan cruise even more magical. 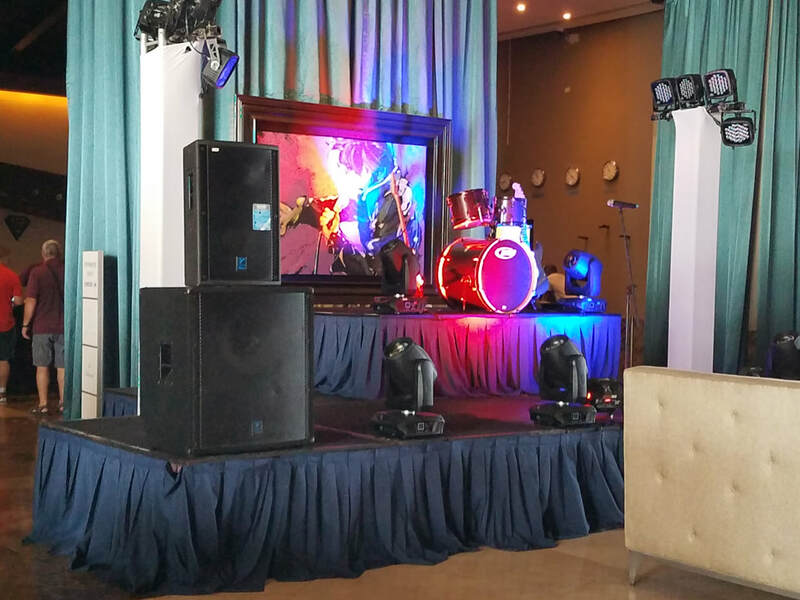 We care for your experience and fun. We will construct you a package that will fit your vacation needs and budget. You can even get a land package added when you book your tour with Bliss Travel Service. Hurry up and book your 2019 Alaskan cruise now as the cruises are filling fast. This is not an experience you want to miss! Aruba is a beautiful island in the south Caribbean just 18 miles off the coast of Venezuela. 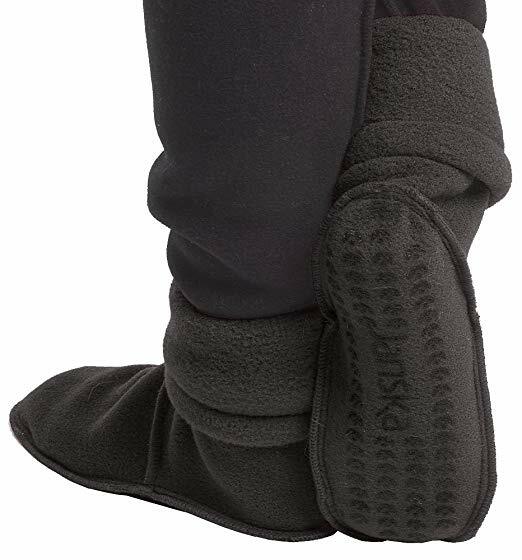 Because of it's location it is considered outside of the hurricane belt which makes it an attractive option in fall. The star of this island is the beaches which are really stunning! The island is fun to explore with a rental car and safe with only a 2% crime rate. If you enjoy casinos this island has many to choose from. The downtown area has a plethora of shopping and dining experiences. There are two main tourist areas/beaches; Eagle Beach and Palm Beach. Eagles Beach is considered the 'low rise' section of the tourist area. You will find a lot of your boutique resorts here. 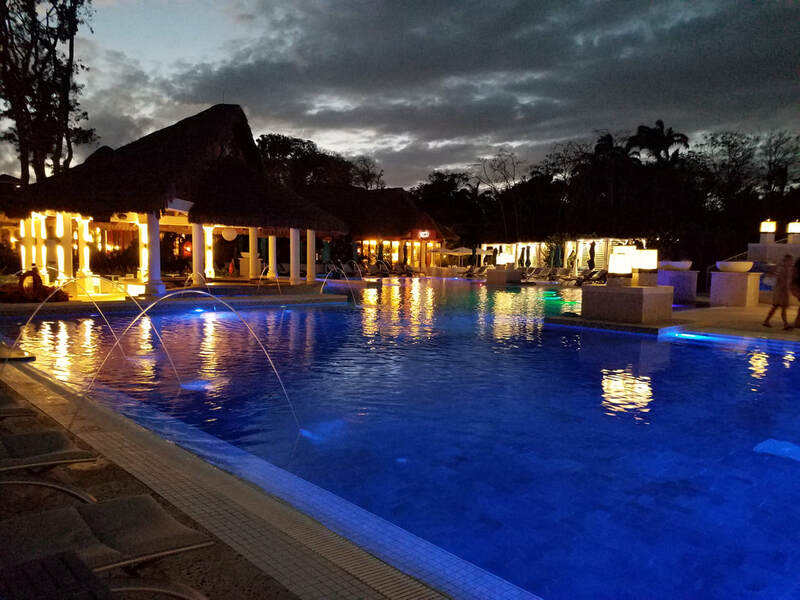 Some shining stars are the Bucuti & Tara adults only resort which boasts as one of the greenest hotels in the world, Manchebo wellness resort for the yoga enthusiast, and the all inclusive Divi and Tamaraijn with oceanfront rooms and restaurants. Palm Beach is considered the 'high rise' section of the tourist area. 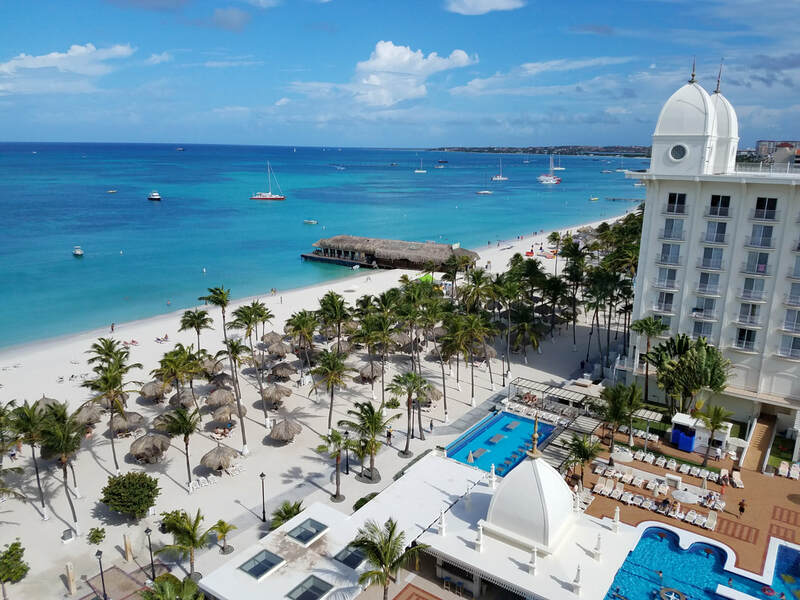 Here you will find your chain resorts such as Four Seasons, Hilton, Marriott, Holiday Inn, etc plus the all inclusive RIU Palace Aruba. There is a lovely boardwalk that connects all the resorts. Along the way you can stop in the beach bars, water sport stations, cool off with a dip in the water, or take a picture in a fake boat! 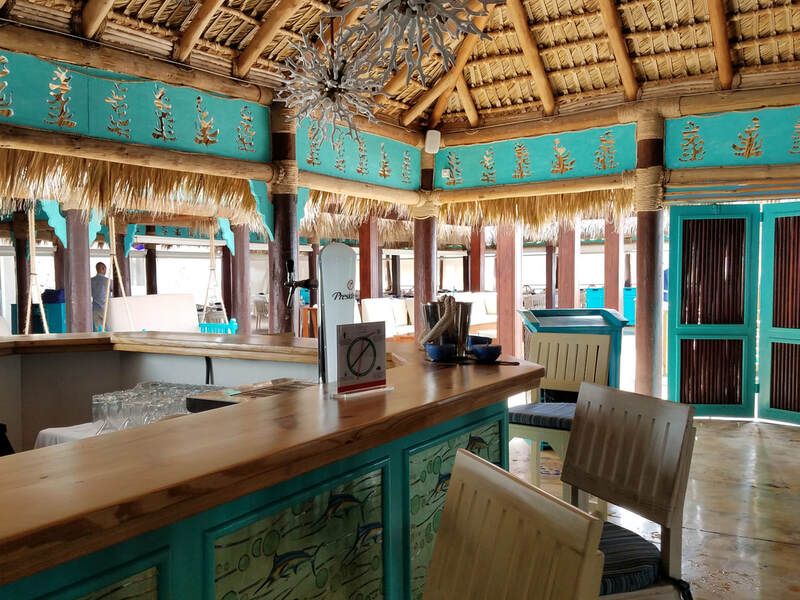 If/when you get tired of relaxing and drifting away your afternoons on the beach, you can take a tour of the island, visit the aloe vera factory, or explore the town. Getting to/from the airport and around the island is easy as the taxi meters are set. Please note the taxi drivers only take cash and American dollars will work. Let us help you find the perfect resort for your stay on this 'one happy island'. Nassau is a popular tourist destination for both resorts and cruises. The island has a lot to offer and feels like a true paradise! Beautiful beaches and water, exciting excursions, adorable town for shopping, and much more! 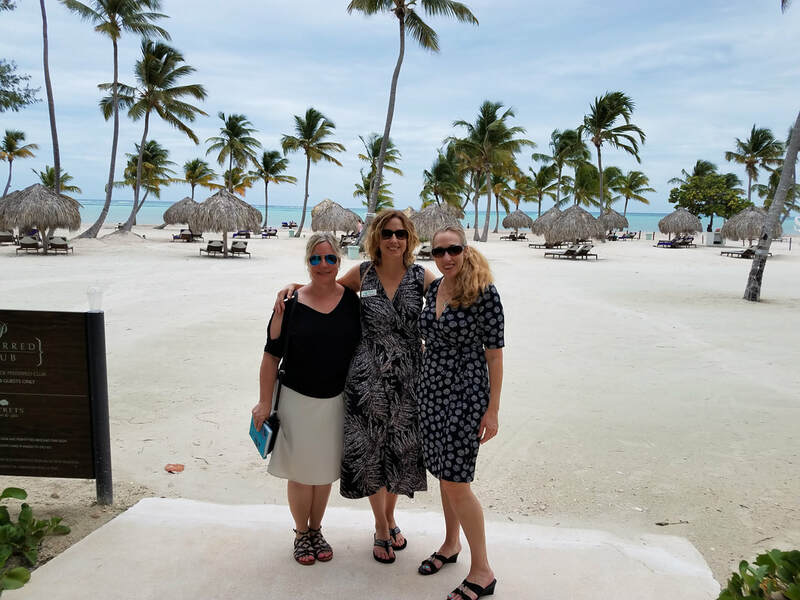 Our team recently visited Nassau to tour the latest property options. Nassau offers a variety of resorts depending on whether you prefer adults only or family, all inclusive or not, mega resort or boutique. Read on for some of the best options for stays. 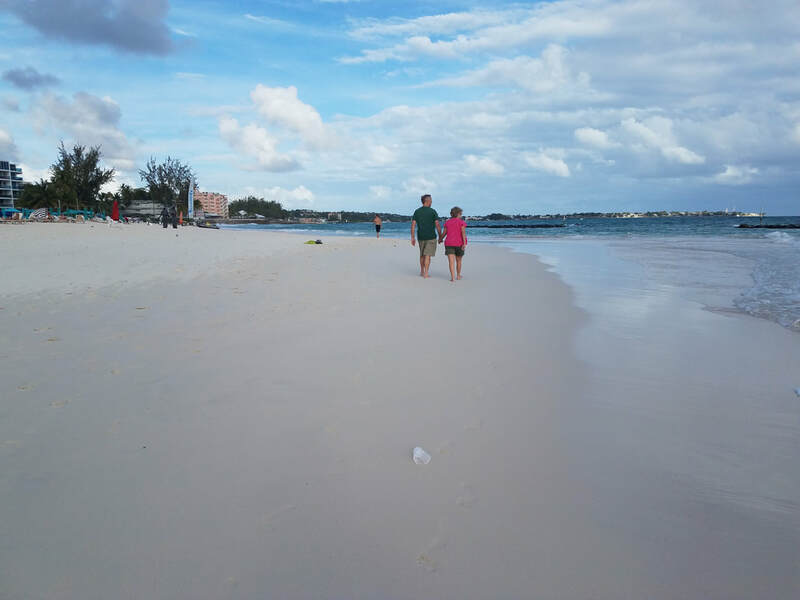 Both mega resorts on the island are ideal for families. One of the more well known resorts is the Atlantis. This is more than just a resort, it is also a water park, aquarium, and casino. There are various buildings within the resort to cater to different budgets. Nothing is cheap here, but you can add a meal plan to help with your overall budget. ​The second and much newer mega resort is Baha Mar. This complex also have different buildings within to cater to different budgets. It also boasts the largest casino in the Caribbean. Although not completed yet, Baha Mar will be adding a water park and all-inclusive option with the remodeling of the current Melia. Sandals Royal Bahamian is an adults only all inclusive resort catering to romance. It is very popular for honeymooners or any type of romantic celebration. The rooms are designed for couples as they only have king size beds. What is unique to this Sandals is the English history dotted about and it's very own private island. 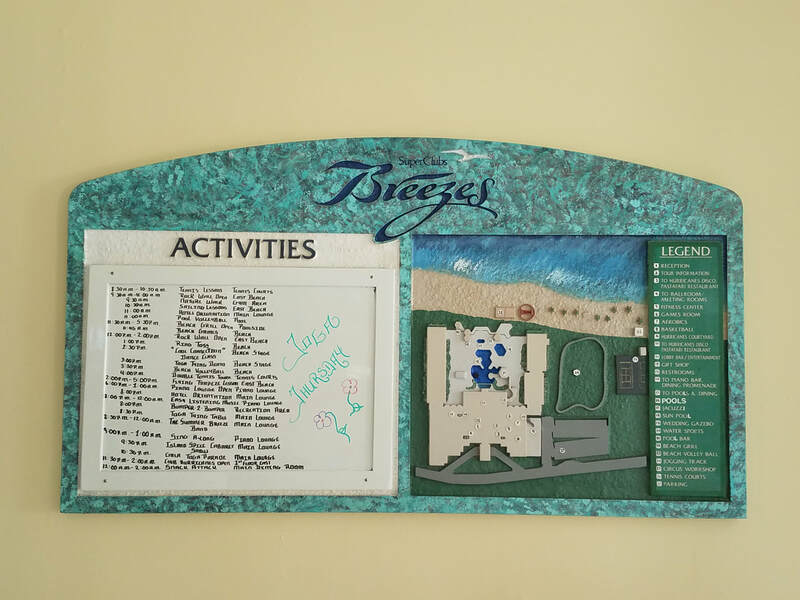 If you want to take your family to an all-inclusive resort in the Bahamas and the ages are 14 and up, then look no further than Breezes. This property has one of the best beaches on the island! It is not a luxurious property but does not try to be. 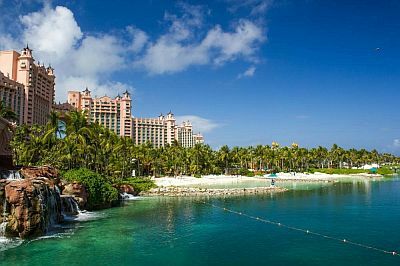 It is a good value for the Bahamas and has everything you need for that indulgent family vacation. Finally if you are obsessed with history and would like a boutique hotel in the heart of downtown, the Graycliff is a fabulous choice. Your stay will feel like a moment back in time. The Graycliff boasts the third largest wine collection in the world and also has it's own cigar factory and chocolate store. 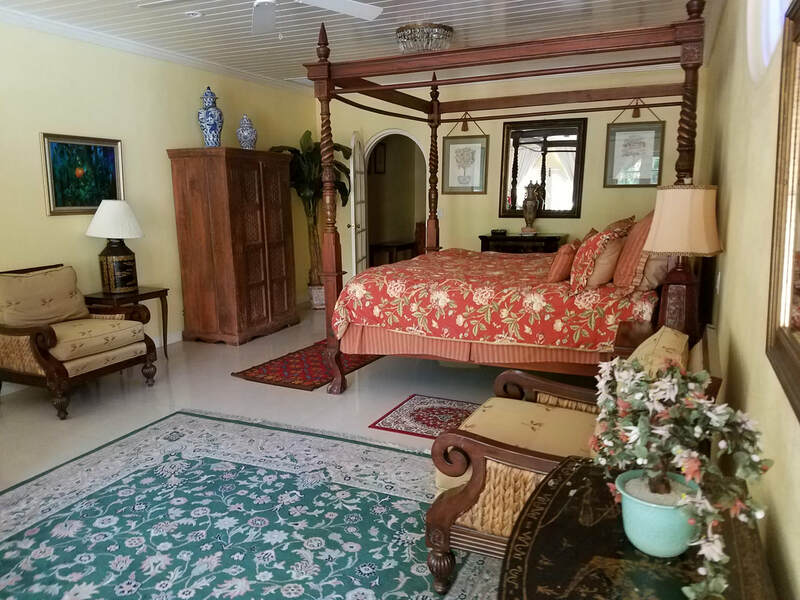 The property is located right in middle of charming Nassau. Contact Bliss Travel Service and we will help find the best value for your fabulous stay in the Bahamas! 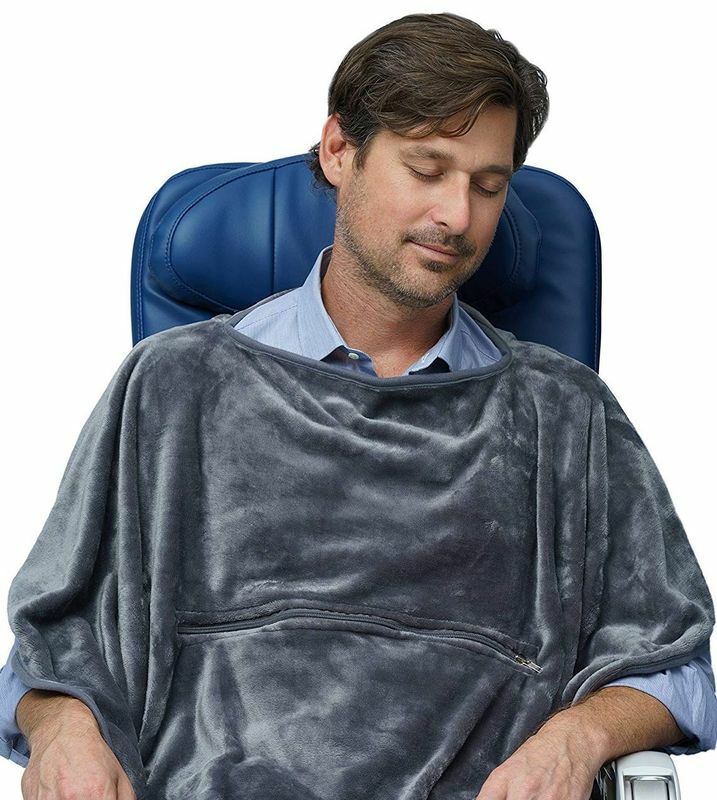 Want To Make Coach Feel Like First Class? Although there is nothing you can do about the space, you can bring along some items that will make the space you have super comfortable. 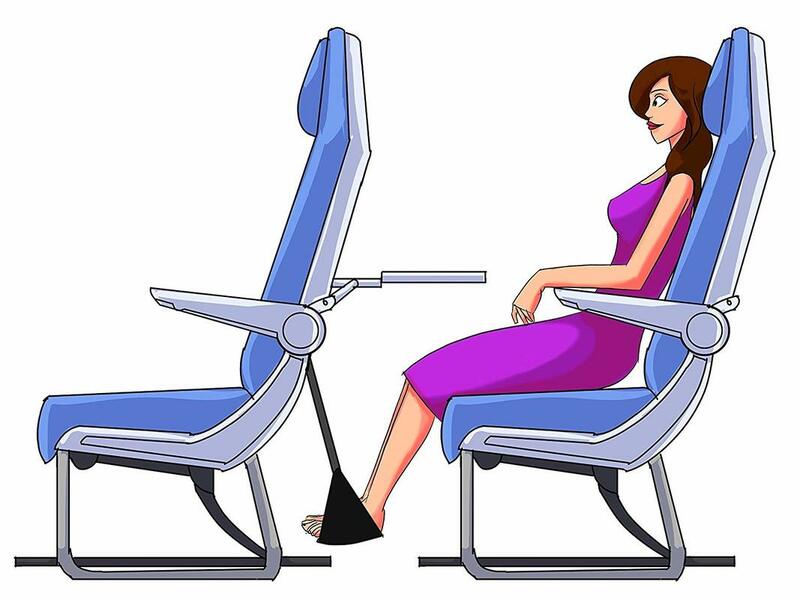 This is especially important if you need to catch some sleep during your flight. 5. 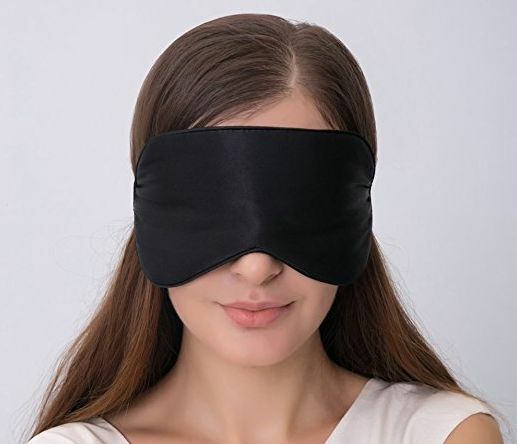 Sleep mask - If you are traveling across multiple time zones this will help with your circadian rhythm. ​7. Pack yourself a small bag filled with lotion, essential oils, disposable toothbrush and paste, comb, etc. If you live in the state of AZ you will need to update your current driver's license to the Arizona Travel ID by October 1st, 2020 to fly. Your current driver's license will not be sufficient ID. There is going to be a massive amount of people doing it at the last minute. You will also be joining this crowd again in 8 years when it's time to renew. I think everyone can agree standing in line at the DMV is not showing yourself a good time. For my local clients in Chandler there is an office on the corner of Germann and Dobson. I went yesterday and I was in and out within 20 minutes! Easiest DMV experience EVER! For my clients out of the Chandler area please check with your local DMV. For more information on the REAL ID Act, visit Department of Homeland Security Website. 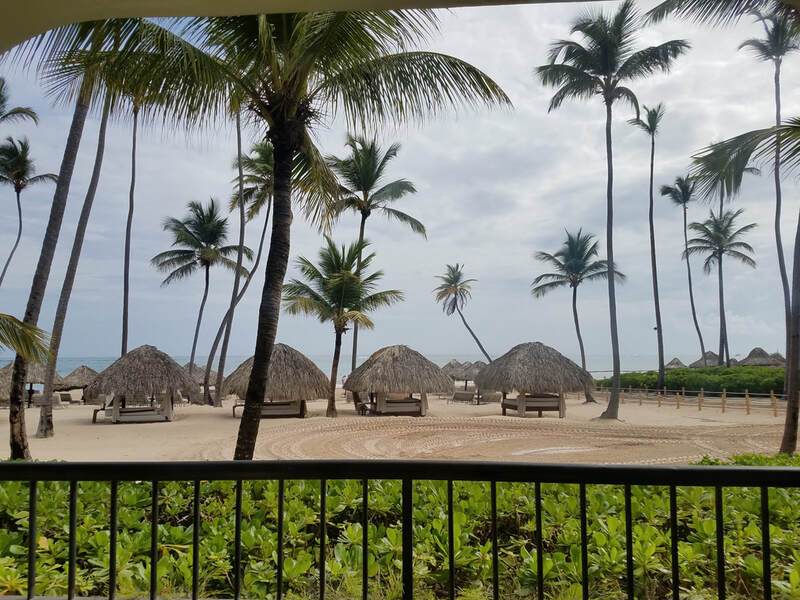 Punta Cana is a wonderful beach vacation spot located in the Caribbean. It hosts many different types of all-inclusive resorts to fit every style of travel. 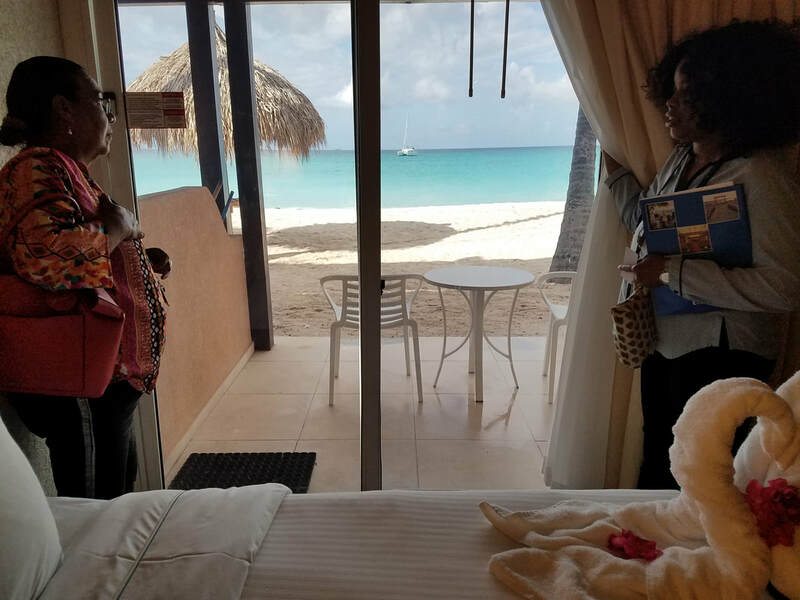 Our team of travel agents recently traveled there and inspected 12 different all-inclusive resorts. Here are some highlights from the tour. For the resorts we toured, I would say this is a tie between Secrets Cap Cana and Paradisus Palma Real. 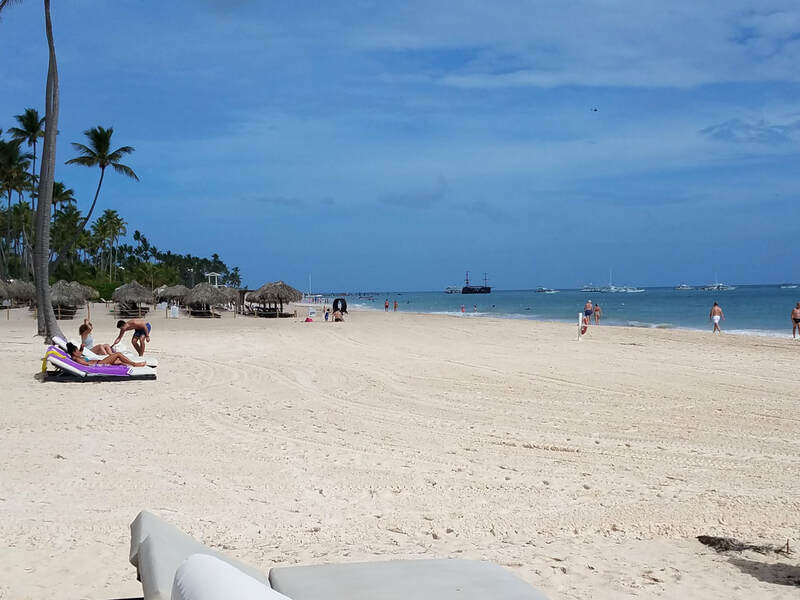 Secrets Cap Cana is an adults only resort and while Paradisus Palma Real has an adults only section, it also has accommodations for all ages. Which do you think wins for best beach? 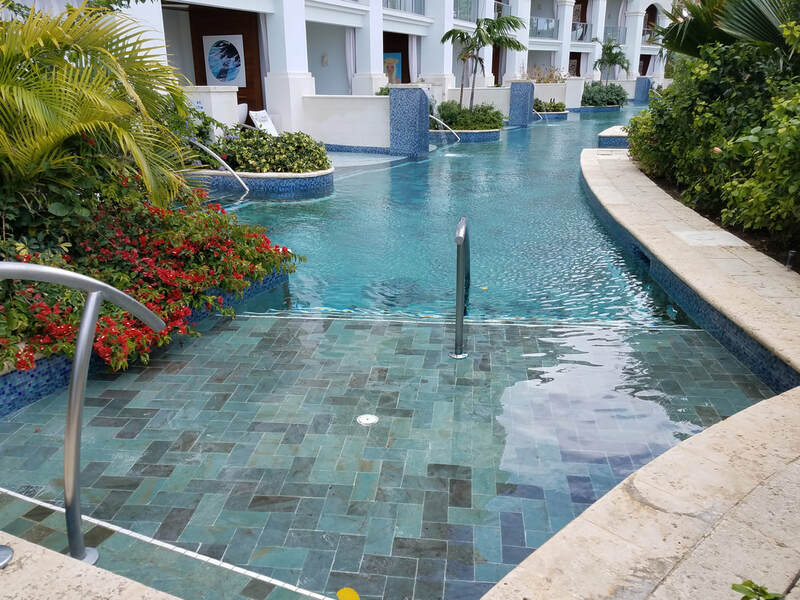 We were blown away by the renovations at the adults only all-inclusive Sanctuary Cap Cana. This unique property really took it up a notch! Which do you think is more stunning, the lobby or the Italian restaurant? 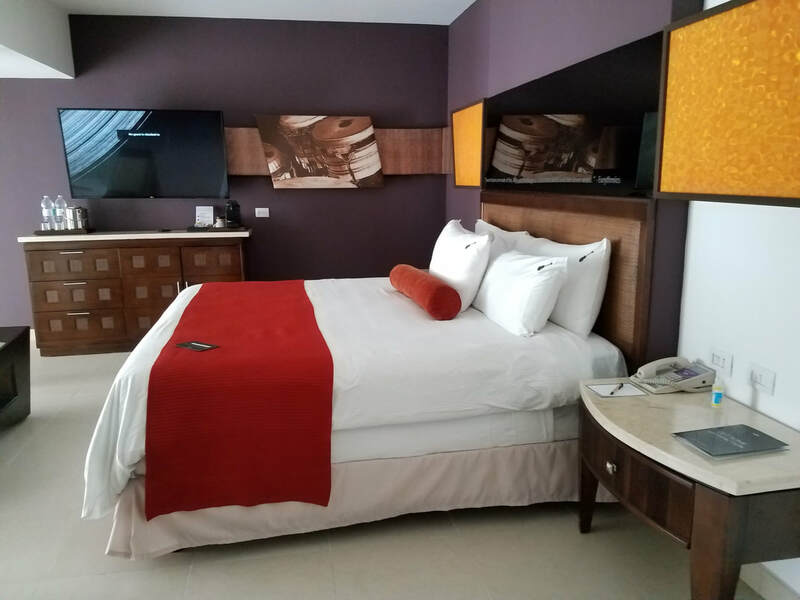 ​There is not much that compares to the size and amenities at the Hard Rock Punta Cana complete with the largest casino in the Dominican Republic and it’s own night club. Which ones of these properties do you think is right for you?